Face painting, or sometimes bodypainting, is a form of body art. Unlike Tattoo and other forms of body art, body painting is temporary, painted onto the human skin, and can last several hours or many weeks (in the case of mehndi or "henna tattoos") about two weeks. Body painting that is limited to the face is known as face painting. Body painting is also referred to as (a form of) "temporary tattoo"; large scale or full-body painting is more commonly referred to as body painting, while smaller or more detailed work can sometimes be referred to as temporary tattoos. Non-toxic face paint, acid-free, FDA compliant and mild to human skins water based face paint, tested by EN71. Even if they are secure, we also suggest doing a small skin patch test for your good. 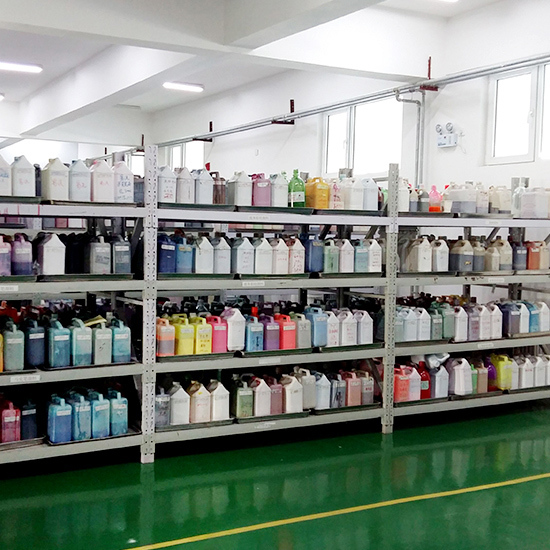 Shijiazhuang Ditiantai Electronic Commerce Co.,Ltd focus on development of cosmetics and human body painting for decade years. By taking quality,healthy,eco-friendly,natural and the best apply effect as the starting-point, our products gain recognition from many foreign clients. Meanwhile, we take [cosmetics is art" as the principle of our research and development department, aims at developing more and more individualization products to fulfill our clients demands and follow with fashion steps. All of our colored products are aim at offering a more colorful life to our clients, on basis of this concept, we combine our groups such as Design Department, Research and Development Department, Marketing Department, Customer Service Department, Purchase Department and Product Trial and Effect Evaluation Department together, to offer the most intimate and professional service as well as the confident and wonderful life to our clients. Our company is the diversified company with face and body painting design, research and development and manufacture. 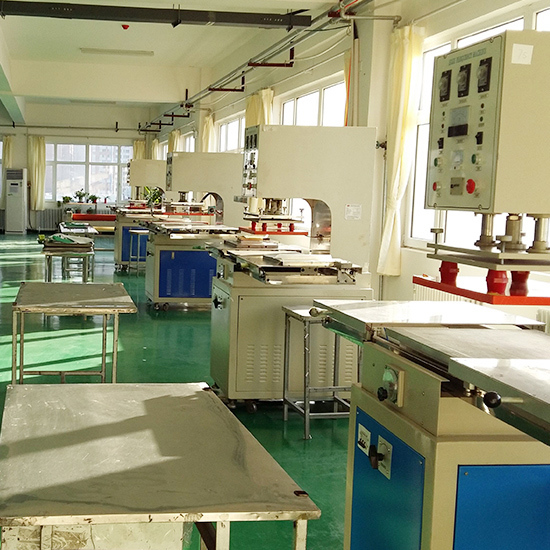 We introduce the first class production equipment to make sure that our product conforms to the European standard. Andwe are one professional factory for Face Paint with varies types and Colors and Nearly All of our face paints have been the Top sellers in European and USA,Just Like 16Colors and 12Colors Face Paint Kit .Our Mission is Help every kids to creating fun ,we are always happy to see their smiles ! 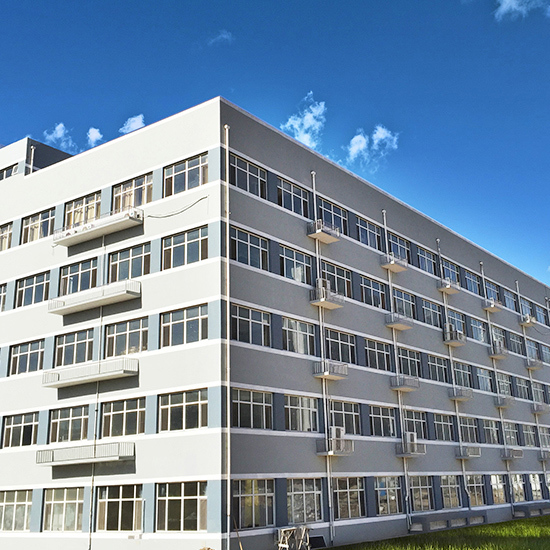 Company Name: Shijiazhuang Ditiantai Electronic Commerce Co., Ltd.